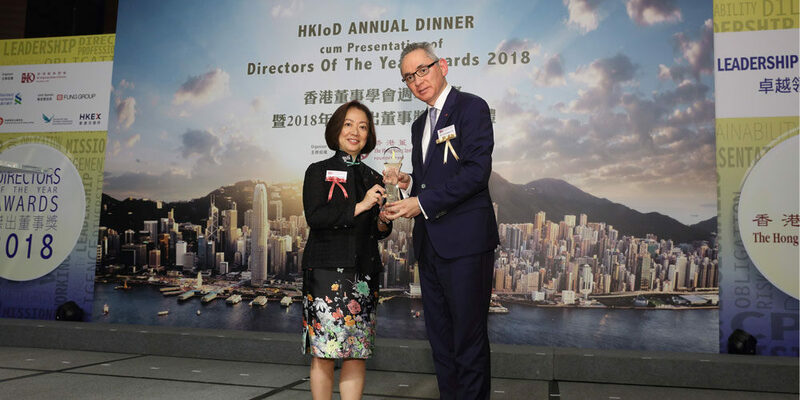 Ms Sabrina Ho, Chairman of the Child Development Centre (CDC), shares more on winning the Directors of the Year Awards 2018 in the ‘Statutory/Non-profit-distributing Organisations Categories’ as a first time participant. “As a first time participant, I am surprised and honoured in receiving the award. I would like to thank all of the Executive Committee, our generous donors, our passionate and professional staff, as well as my family for their overwhelming support. Without them, we would not be enjoying the success we have today,” says Ho. The CDC is one of the few establishments in Hong Kong that uniquely provides support to a wide spectrum of Special Educational Needs (SEN) in both English and Chinese, delivering a full range of early intervention programmes, assessments and therapies that transform children’s lives. * The article was originally published in The Standard on 30th November 2018, but modified for use on the CDC website.